A small, low-power device with HDMI and full 1080p playback like the Raspberry Pi clearly wants to become your new HTPC and media center of the living room and around the house. 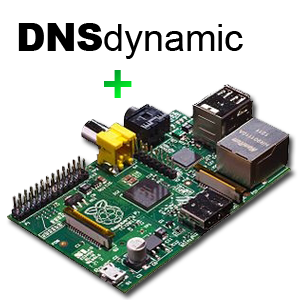 There are several software solutions allowing you to use your Raspberry Pi as a media center, and which one to choose is mostly a matter of preference. Depending on how you are organizing your media, one media center solution may be preferable over the others. The most obvious media center solution is KODI, which was formerly known as XBMC. In addition to easy access your own media files on a NAS or USB harddrive, there is a ton of plugins available for streaming online content. 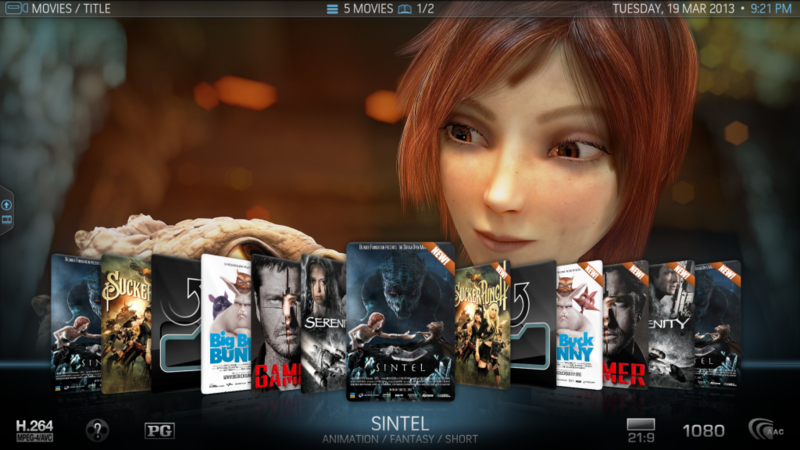 To get KODI on your Raspberry Pi, you need to download OpenELEC and apply it to your SD card. You can get the latest image for free here, and read instructions on how to install it here. A great alternative Raspberry Pi media center solution is PLEX. PLEX has even more advanced features than KODI and is a bit more polished to use. You can choose to use the free version, or buy the premium version with more features, including enhanced streaming functionality for mobile devices. If you have a smart-tv, chances are that you can just install PLEX directly as an app on your tv. Otherwise, you can use a Raspberry Pi to turn your tv smart. The easiest way to get PLEX on your Raspberry Pi, is to download “Rasplex”. This complete image can be applied directly to your SD card and booted up on your Raspberry Pi. The Rasplex website http://www.rasplex.com/ does a great job explaining how to get started. Note that just like other systems you will need a PLEX server hosting the material you want to stream to your PLEX clients. This will also allow you to set up a Raspberry Pi media center on all tvs in your house, allowing them to stream content individually. I personally prefer PLEX over KODI, as the overall experience is just more complete and well thought trough. That said, both are good solutions for your future Raspberry Pi powered home media center!